Here is a list that may help those with limited mobility. 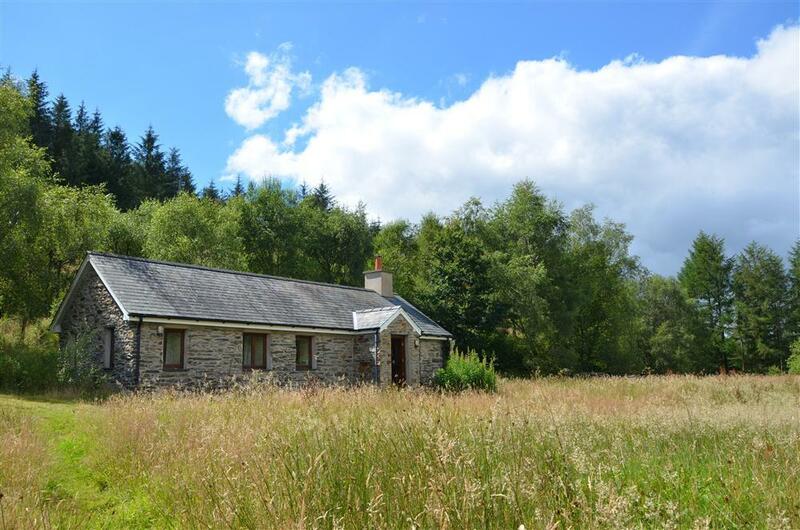 We have included any property with at least a bedroom and a toilet on the ground floor in this list. Every property is different and many have access statements to help you make an informed decision. 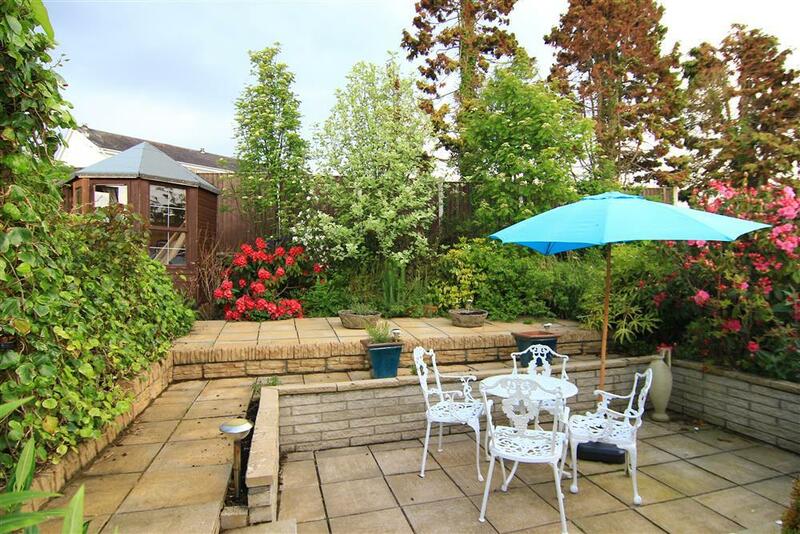 If in doubt it is best to phone 01766 51 38 29 as there may not be enough room for wheelchairs to manoeuvre or there are steps into or inside the property. 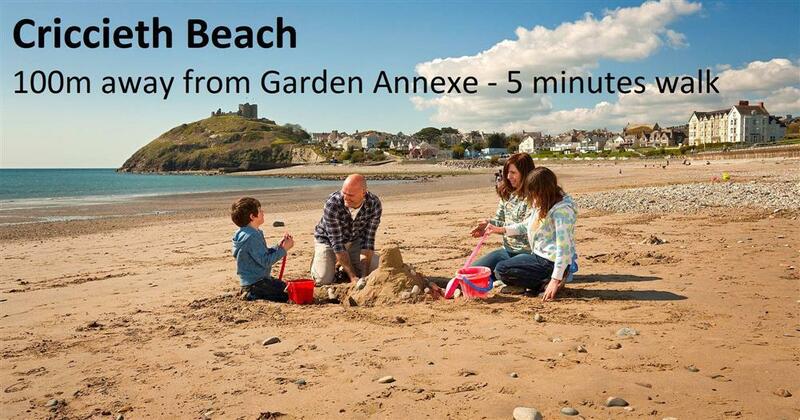 Please check details of suitability when you book, especially if wheelchair access is essential. We cannot guarantee suitability unless you include written confirmation about any special needs with your booking form. 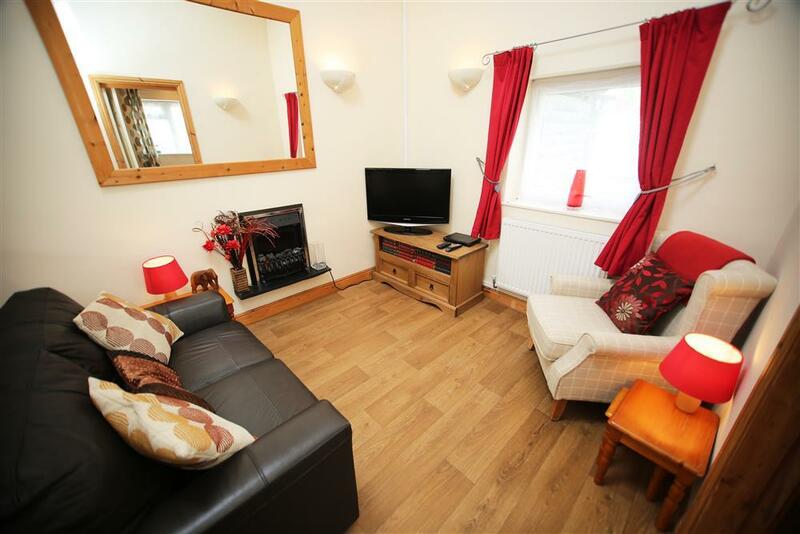 Look no further if you are looking for a comfortable apartment with everything on the ground floor! 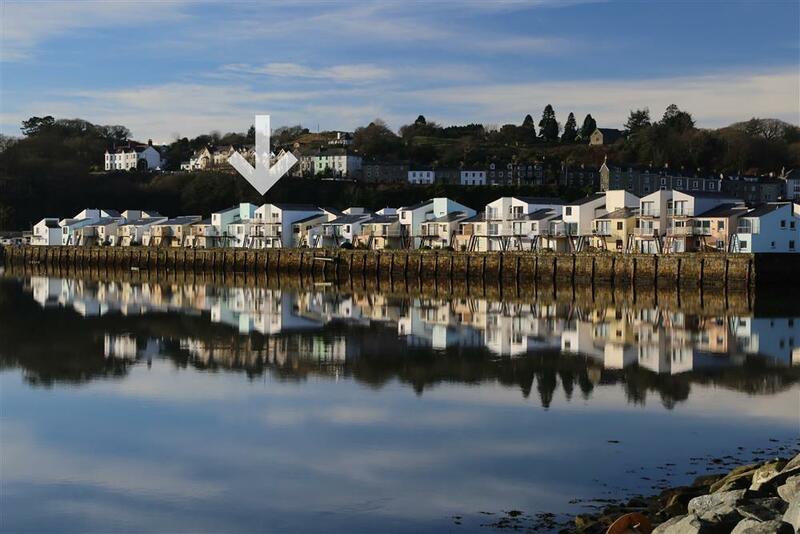 Situated on the harbour side of this select development the views from your living room will keep you occupied for hours. 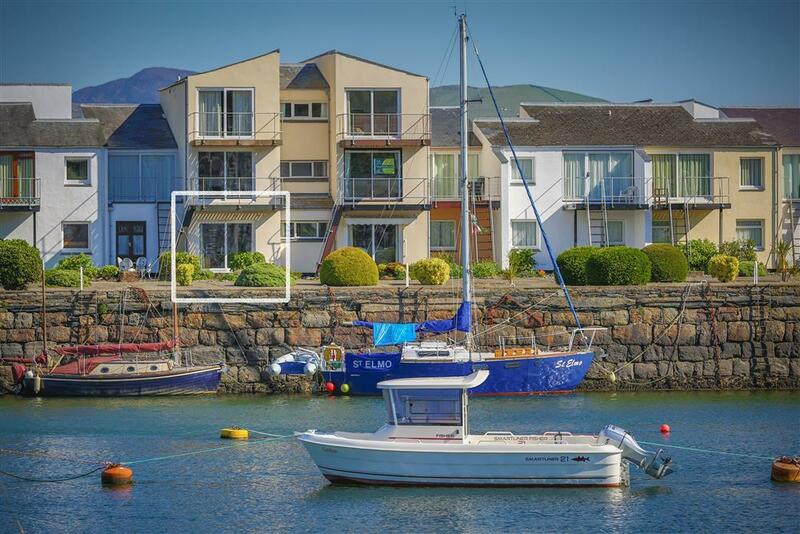 This is a very convenient ground floor South Snowdon Wharf flat situated on the popular harbour side in Porthmadog. 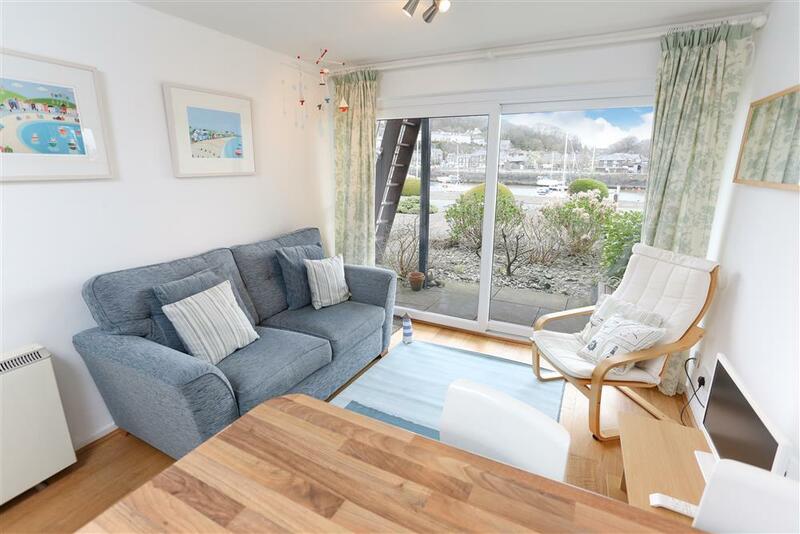 It is most comfortably presented with views through the full length patio doors across the harbour and town. 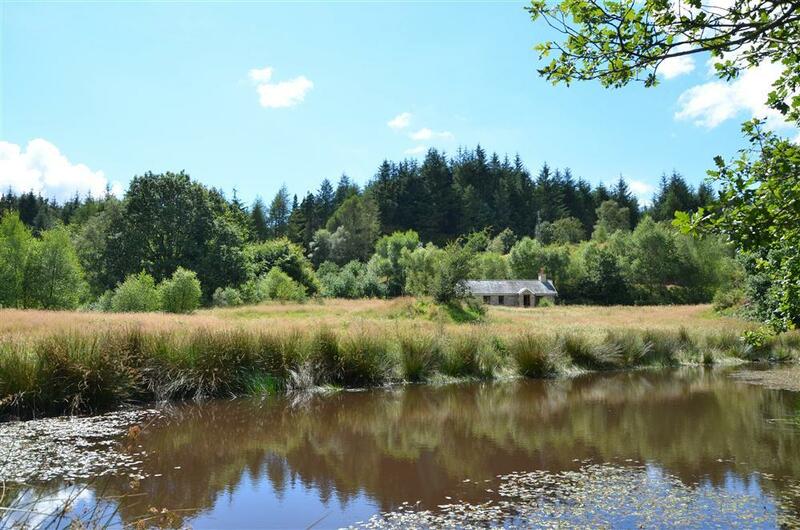 A rare opportunity to stay in a cosy cottage surrounded by 150 hectares of its own land. Also only 11 miles to ZipWorld - the largest zip zone in Europe and Europe's only 4 person zip line. You will also find here Bounce Below. 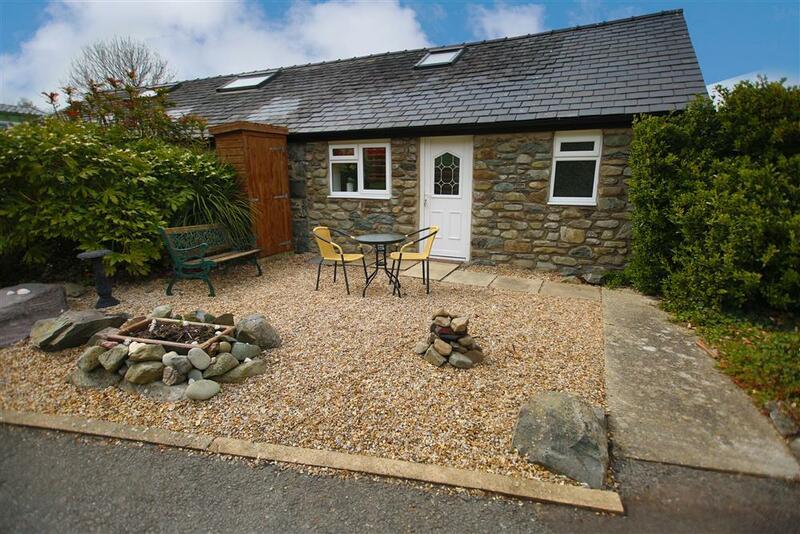 Stare up at the 13th century Harlech castle from this cute cottage. Designed with your comfort in mind. 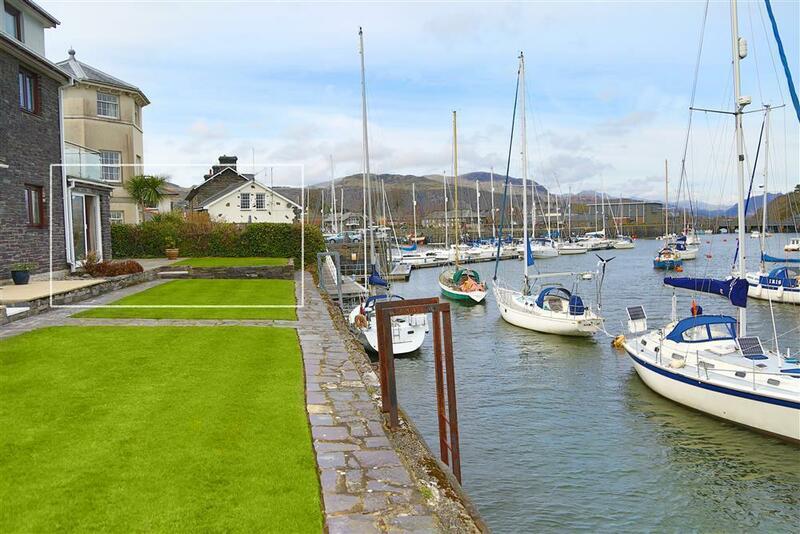 This South Snowdon Wharf ground floor property is situated on the popular estuary side of this select development in Porthmadog, with stunning views through the patio doors. 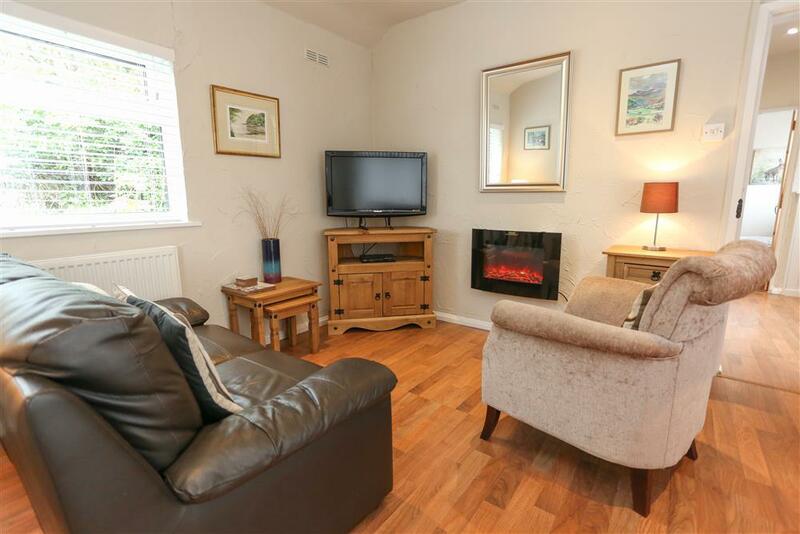 Enjoy the best of what Snowdonia has to offer from this cute apartment! 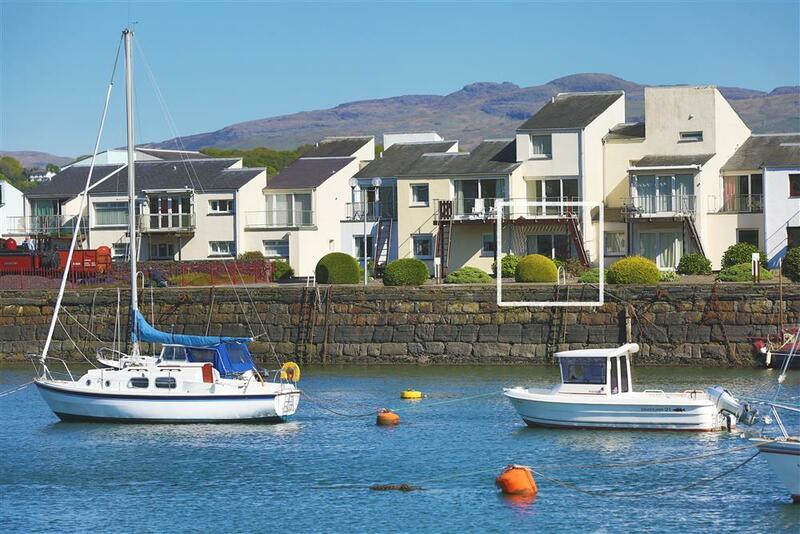 This delightful ground floor apartment has patio doors that open right onto the harbour and enjoys views of the ever changing estuary and Snowdonia mountains beyond that is favoured by so many of our guests. 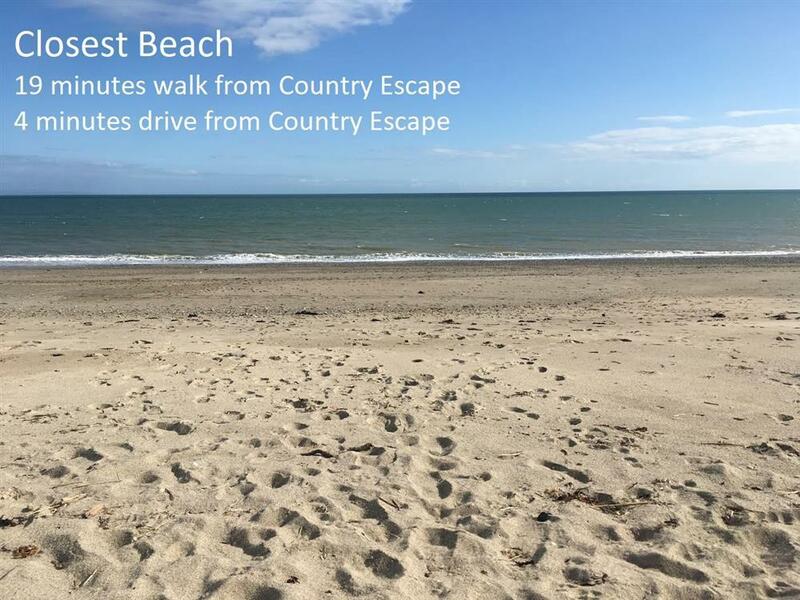 @: Wednesday 24th to 10am Saturday 27th April. 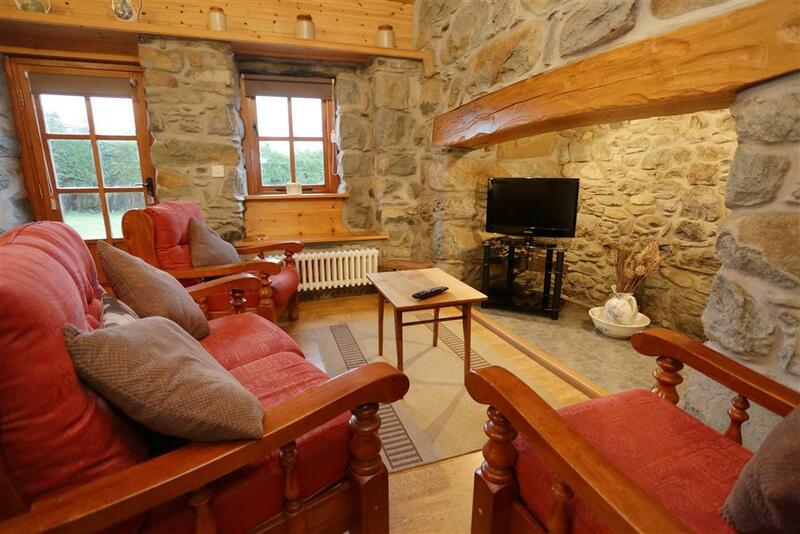 3 nights reduced to £299. 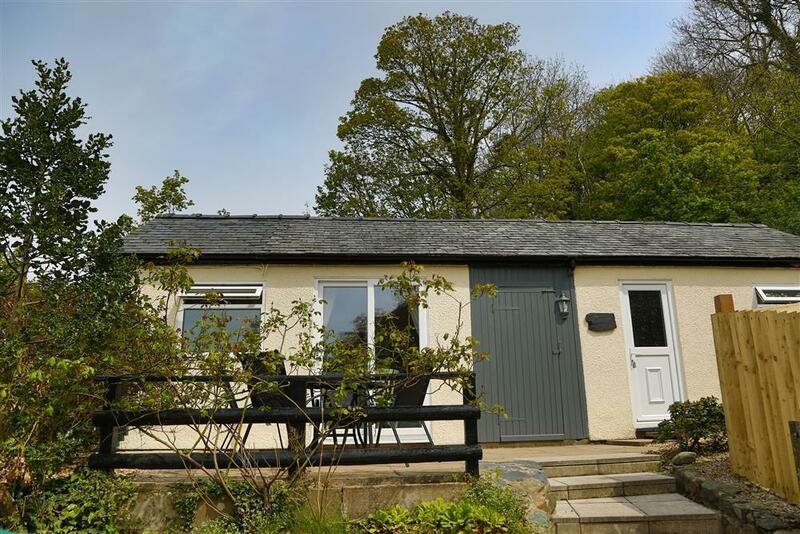 Ideal for a couple or single travellers, it offers superior accommodation in a convenient position for the town, train spotters and bird watchers. 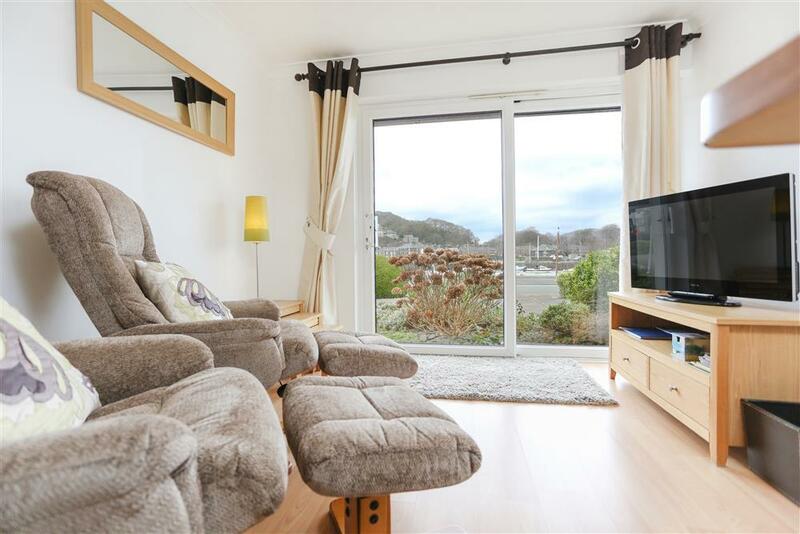 A rare opportunity to stay at the foot of a real castle in this quiet and centrally located caravan park. 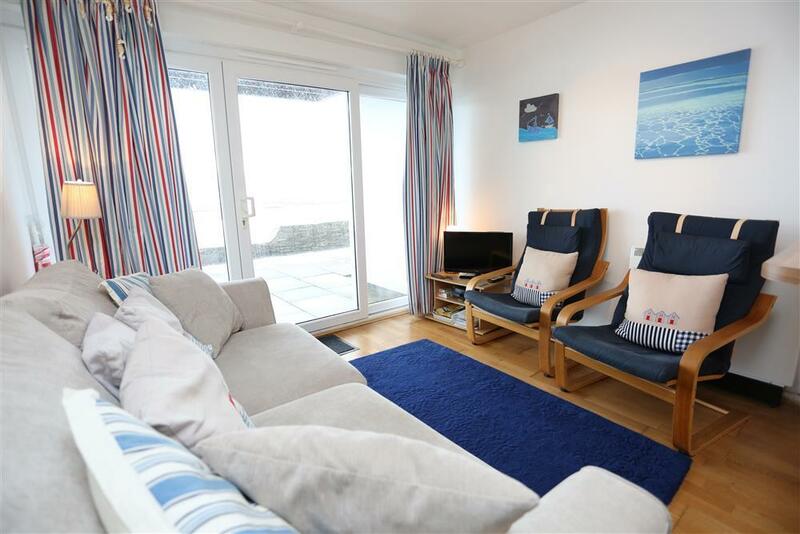 Decorated and furnished to a high standard, this cottage is a perfect spot to relax near the sea and also be close to the mountains and rivers of Snowdonia.